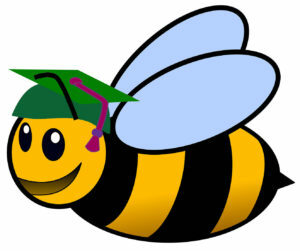 The Ohio County Beekeepers, Inc. will be hosting a beekeeping school on April 14, 2018 at the Ohio County Extension Office (1337 Clay Street, Hartford, KY 42347). Pre-registration is $15 per person and includes lunch. Pre-registration ends April 13, 2018. Registration at the door is $20 per person on the day of the event. Beetles, wax moths and other pests. Needed equipment for beekeeping and how to use.